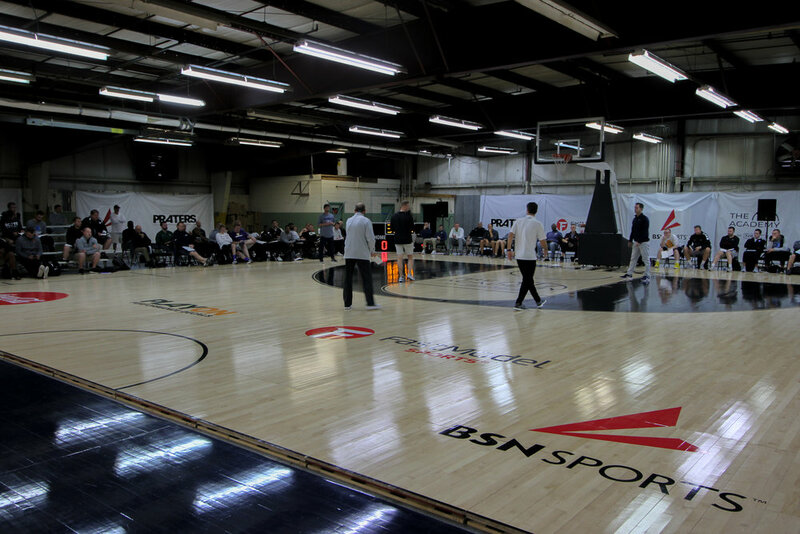 Praters transformed their warehouse into a basketball sanctuary. 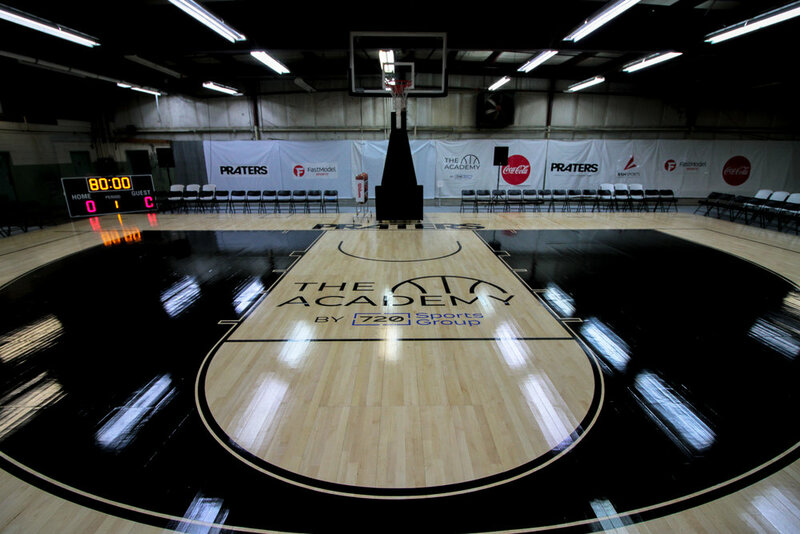 This warehouse has been home to courts such the Final Four, NCAA Tournament, and numerous NBA courts. 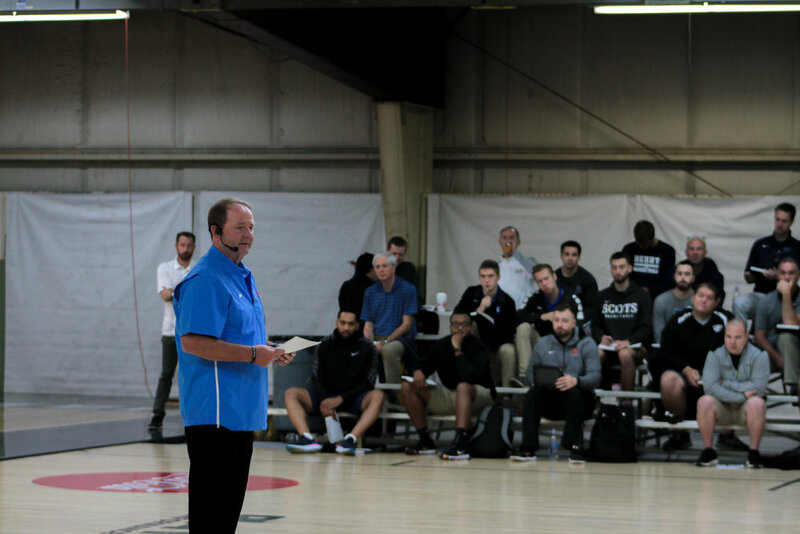 Coaches gathered from across the US to hear from 7 elite college coaches, 2 ESPN analyst, 1 coaching legend. This was 2 days of intense Xs and Os from the best of the best. 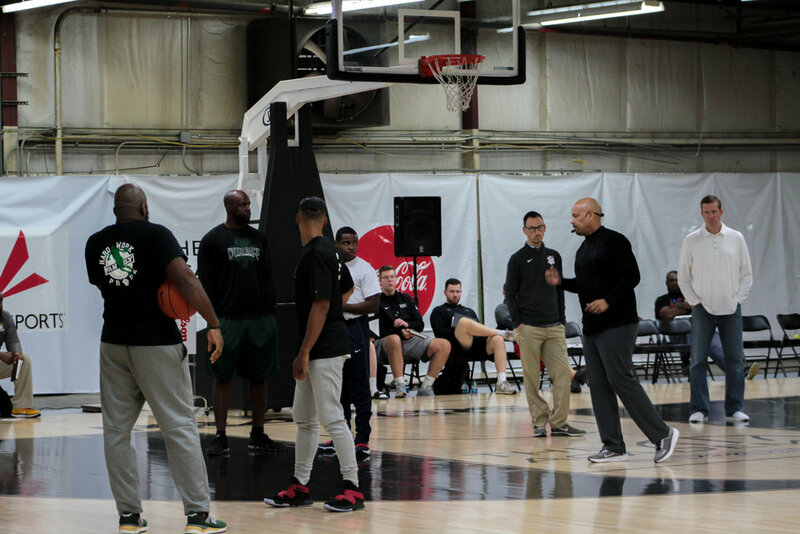 Coaches get to learn first hand by being apart of demonstrations and drills. There are no players and no lectures. 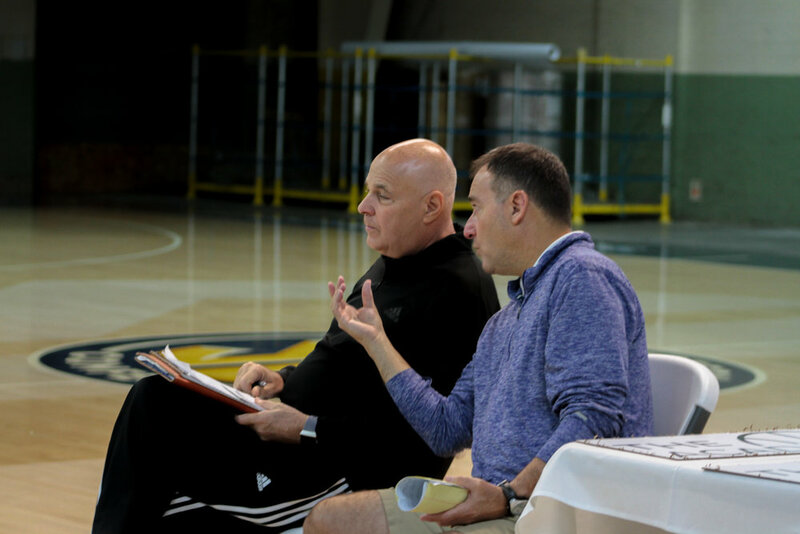 Coaches spent 2 days going back to the basics of Xs and Os, learning from the best basketball minds.